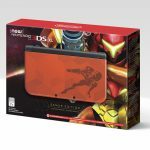 Many Nintendo fans around the world are eagerly awaiting the long-awaited debut of Metroid: Samus Returns and the revival of a fan favorite franchise, while Nintendo is heralding Samus’ return with a brand new 3DS edition that Metroid fans are sure to enjoy. 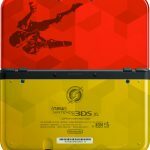 Nintendo of America has announced a new special edition New Nintendo 3DS XL with a Metroid-themed color scheme that will arrive on September 15th, 2017 at “select retailers” alongside the debut of Metroid: Samus Returns, which is also set to release on that date. 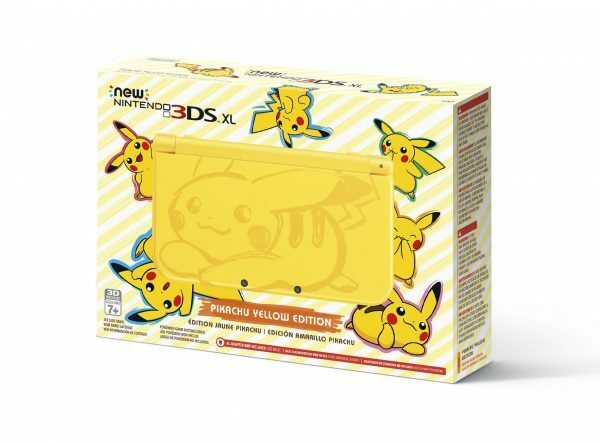 No pricing information has been confirmed just yet by Nintendo, but it’s most likely to be expected at the New 3DS XL’s regular price of $199.99. 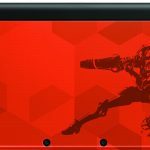 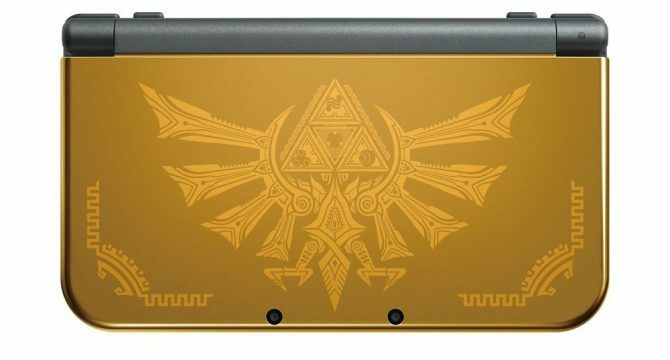 Specifically, the New Nintendo 3DS XL model features a red and gold color scheme and a Samus image emblazoned on the front. 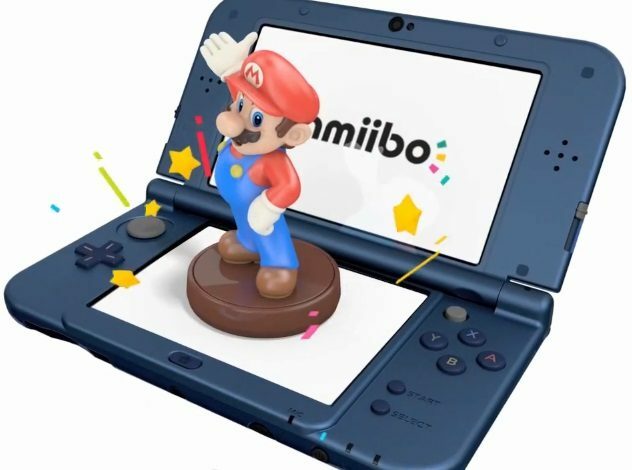 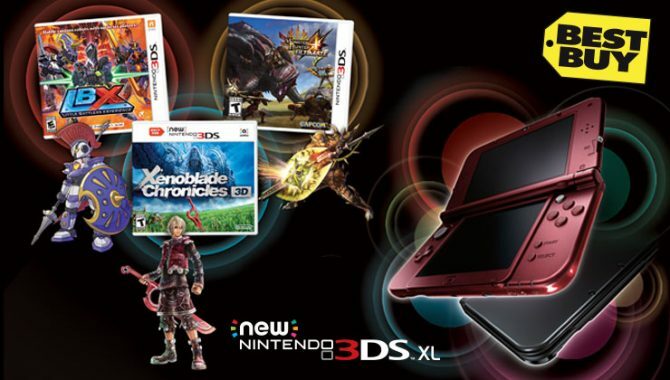 As this is a New 3DS XL model, an AC adapter for the handheld is not included, and the package will feature just the device and will not be bundled with a copy of Metroid: Samus Returns. 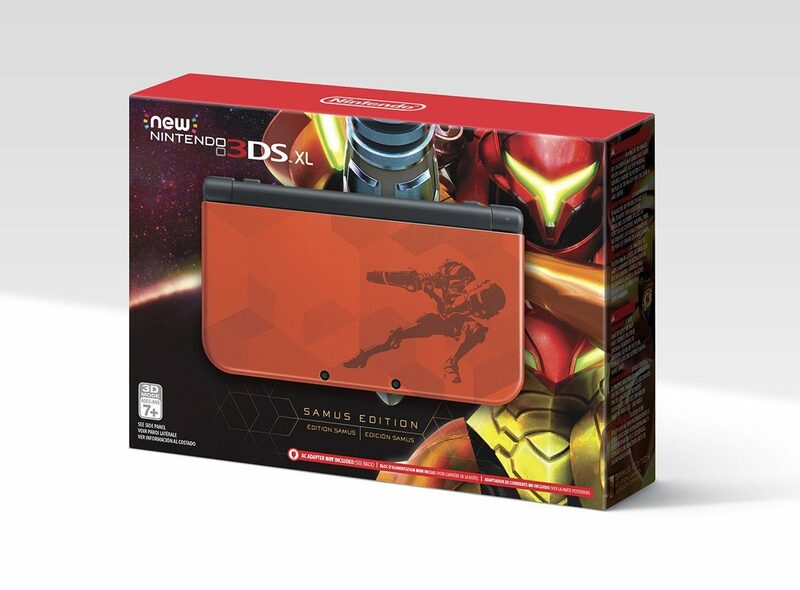 Despite that, the Samus-themed 3DS still looks incredibly nice and has the inner Metroid fan in me tempted to grab it, regardless.